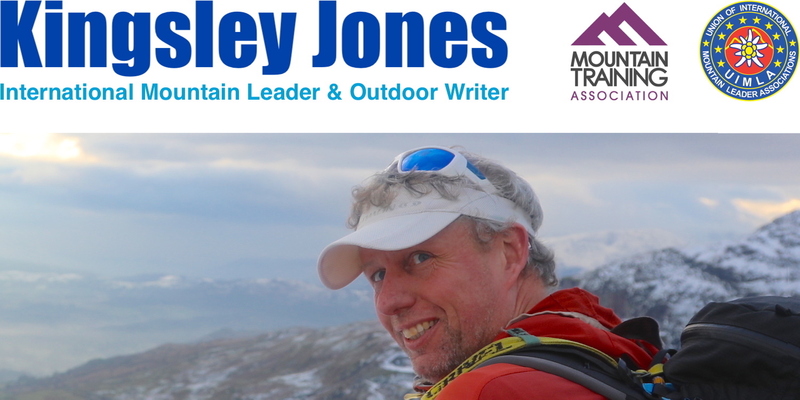 As well as guiding clients on trail and fell running trips, I’m also a multi award-winning outdoor writer and guidebook author. 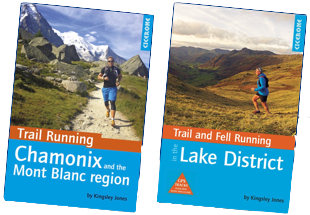 Recently I wrote the mountain running guidebooks for both the Chamonix Mont Blanc region, and the Lake District fells. My books were published by the Cicerone Press, and you can read more on my author profile of the publishers website here. I’ve written many articles for the outdoor press, and features were published in magazines including; BMC Summit, Ultra Magazine, Trek & Mountain, Snowshoe Magazine, and more. Books – about my books – click here. Articles – mags / blogs / press – view. I’m a member of the Outdoor Writers & Photographers Guild. View my profile page on the OWPG website here, or click on the logo. WINNER Technical Feature Award 2018 – ‘Ridge to Heaven’ article, about climbing the Eiger via the Mittellegi Arête, published by Trek & Mountain. WINNER Guidebook of the Year Award 2017 – ‘Trail Running Chamonix and the Mont Blanc region’, published by Cicerone. Highly Commended Technical Feature 2017 – ‘Trail Running in the Alps’, published in issue 73 of the Trek & Mountain magazine. Readers of my books will note that you can travel to the start point of each run by public transport. I firmly believe that mountain running adventures can be enjoyed following leave no trace principles, with minimal impact to the mountain landscapes and the environment. When leading groups, I encourage runners to immerse themselves in the landscapes, and to forge their own adventures with every step. The only sign of our passing should be the studmarks of our shoes.